You need to have money, or well, enough to sustain yourself for the first couple of months and to buy yourself a return ticket. You don’t have to show it in cash, and often it is not even asked on arrival, but just to be sure you better have it. If you have a credit card with enough credit that will also do. Just make sure you have a printed out version of your bank statements or credit card statements available that show the funds. In 2018 your funds had to be equal at least NZ$4200 plus either a return ticket or the funds to buy a return ticket. 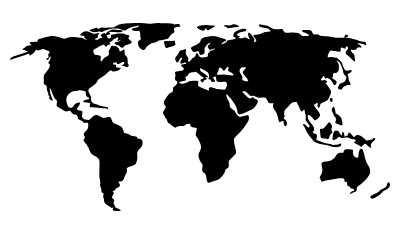 You need to be aged between 18 and 30, with a select few countries having the exception of being aged between 18 and 35. You need to have medical insurance/travel insurance for your whole planned duration of stay. To find the latest information, specific country details and requirements for your application click here! From here on onwards the process is quite straightforward. Apply online, pay the application fee, follow the steps, and wait for your approval! 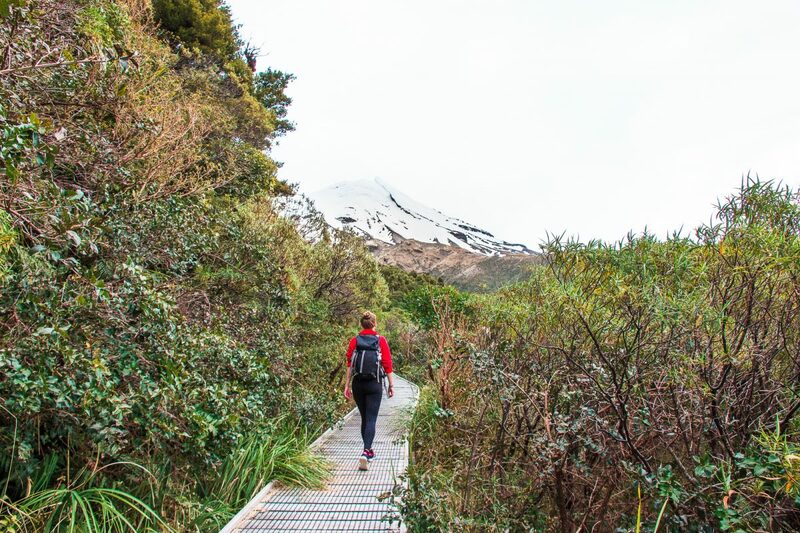 There are a couple of things you should know, or take care of, before you actually arrive in New Zealand. For example, border patrol is quite strict when it comes to bringing products into the country. Be sure to check before you go if everything that is in your backpack/suitcase is allowed to take with! You can find the exact information on the government’s website here. Your passport needs to be valid for your full duration of stay. You need to bring a copy of your visa for border patrol. Don’t forget, official rules state that you will need to have a copy of your visa with your passport on you at all times, so it wouldn’t hurt bringing a couple of copies. Print out, or screenshot, bank statements or credit card statements for your proof of sufficient funds. 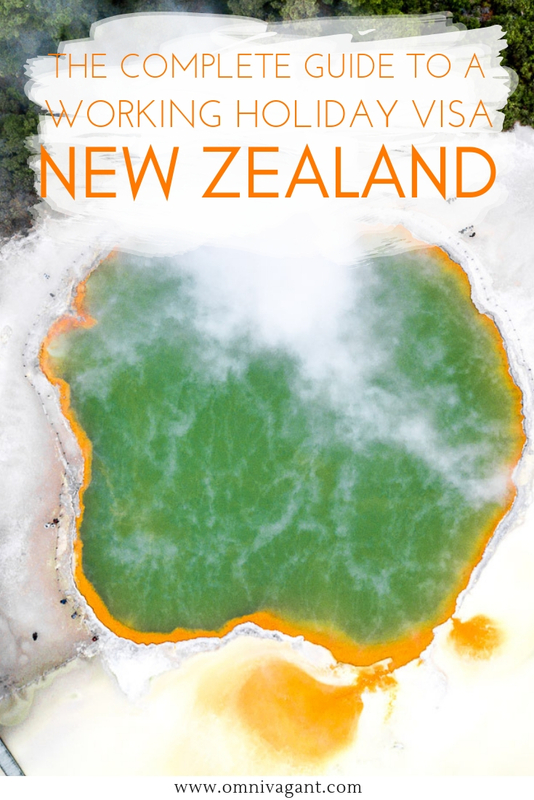 Bring a copy of your medical/travel insurance which shows you are covered for your duration of stay in New Zealand. 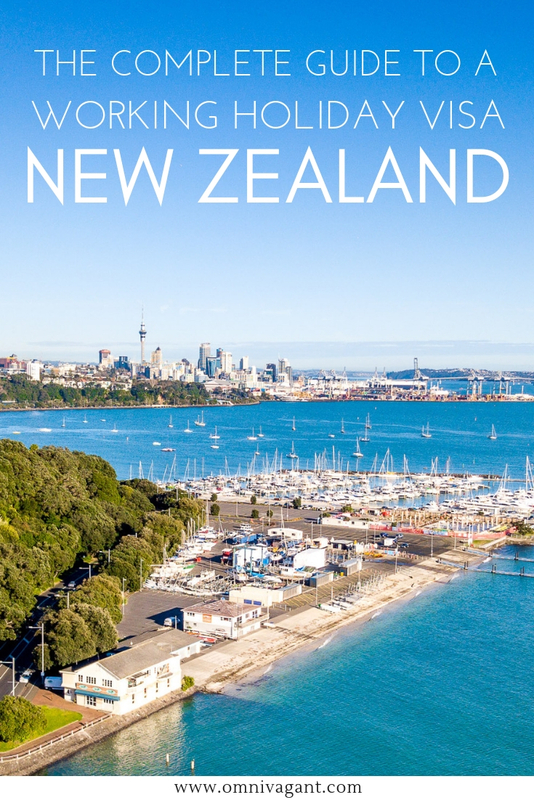 Now that we have preparations covered, let’s head to your actual stay in New Zealand! While a lot of people come here with the intention of finding a job, New Zealand is absolutely beautiful and deserves to be discovered. From the clear blue oceans and green mountains of the North Island to the beautiful mountains South Island. 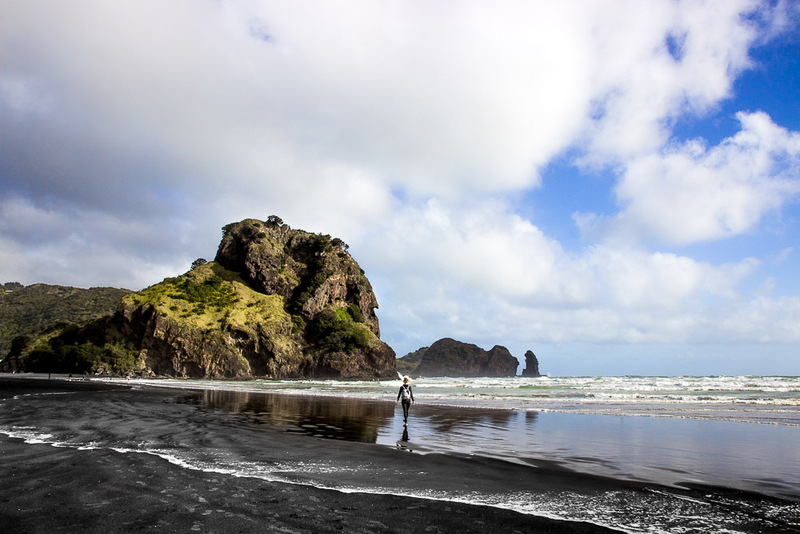 Hike the Tongariro Crossing, visit New Zealand’s largest city of Auckland and see the black sand beaches of Piha Beach on the North Island. 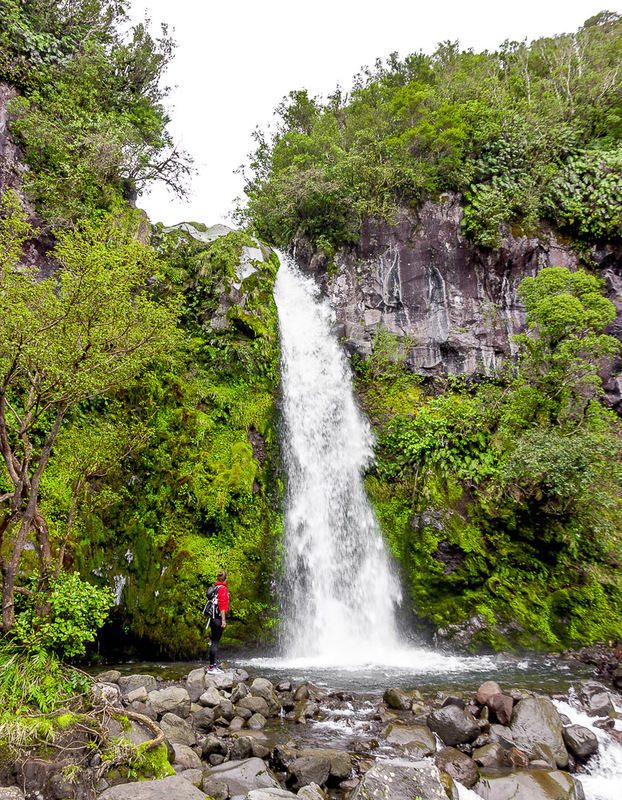 The South Island is especially great for adventure lovers so be sure to add whale watching, bungee jumping and seeing the Franz Josef Glacier to your South Island itinerary! 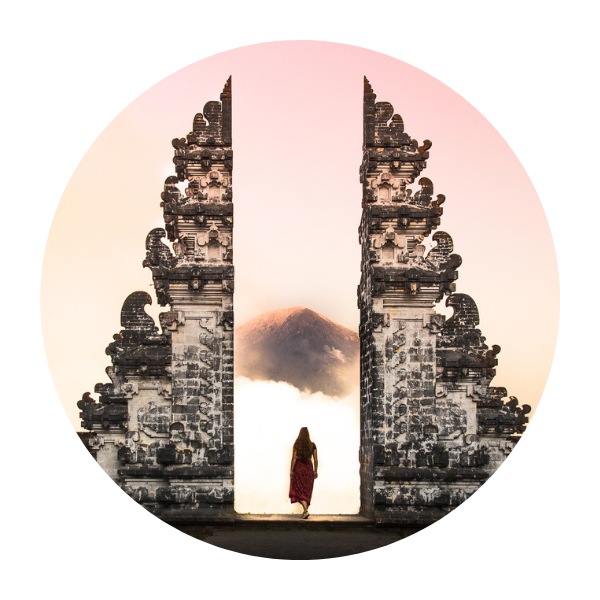 AirBnB – Are you traveling with your partner, or perhaps with a friend? AirBnB can be a perfect option to find affordable, and private, accommodation. Besides that, AirBnB often allows you to have all amenities of home available, at no extra cost. Renting an AirBnB in New Zealand is very popular, widely available, and you can often already find a room for 40 to 50$ a night! 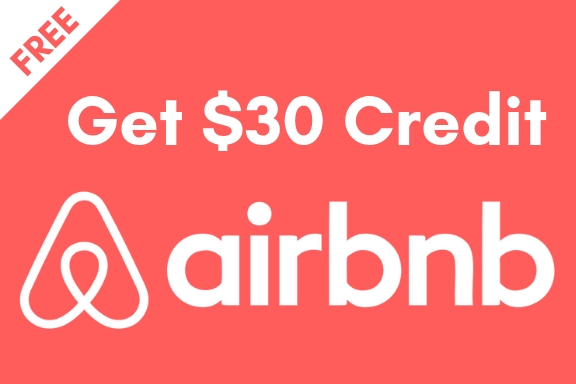 And the best thing is, if you sign up for AirBnB via this link you will get 45$NZ off on your first booking! TradeMe – TradeMe is like New Zealand’s craigslist, you can use it for everything. Find secondhand items, events or new flatmates! TradeMe Flatmates Wanted is a good resource if you are looking for a long term private room in a shared house, or perhaps even a studio. Cheaper than AirBnB, but it doesn’t always come furnished. 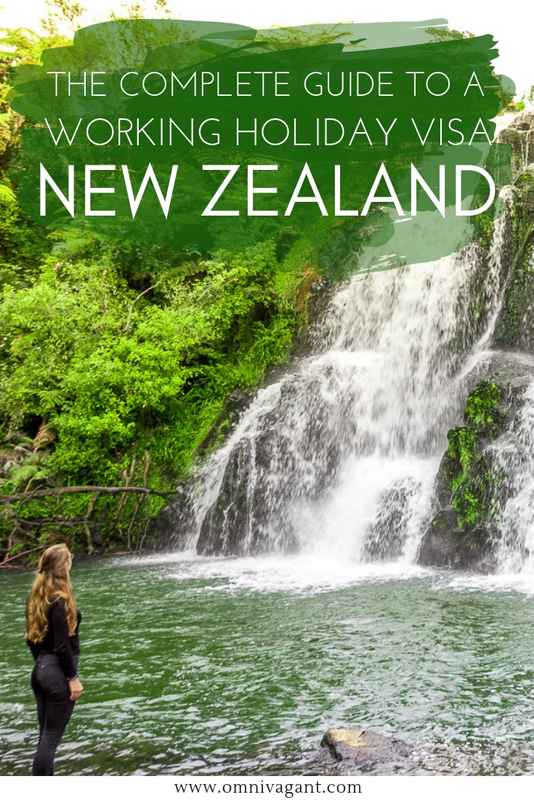 If you applied for a Working Holiday Visa in New Zealand, you probably have the intention in finding a job. Before you start working you will need two things (or have at least applied for them): a working bank account and an IRD Number. Since you can’t apply for an IRD Number without having opened a bank account we will deal with this step first, and applying for an IRD second. 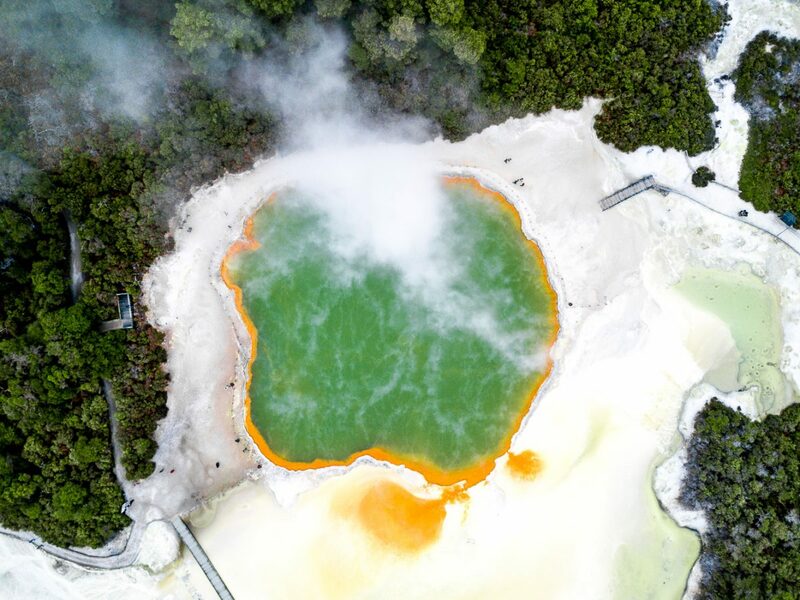 With the large amounts of travelers on a Working Holiday Visa in New Zealand, especially at the beginning of summer, it can get quite busy at banks. If you don’t want to wait for weeks, upon your second day of arrival (after a day of relaxing), head to the bank of your choice and ask if you can make an appointment for opening a bank account. There are multiple banks you can pick from, but from experience and fellow travelers I have understood that most either choose ANZ or Westpac (update: according to one of our readers Westpac currently does not accept WHV holders). Opening a bank account and getting a EFTPOS card with it is free at both banks, however a fee of 10$ needs to be paid if you want to have a personalized card. This is well worth your money since this will allow you to make payments online. 500$NZ to deposit in my account. Be sure to ask the bank for proof of a fully functional bank account. Without this proof you won’t be able to apply for an IRD. After receiving this you will be able to apply for your IRD on the same day. Your second to last step before fully maximizing your working holiday visa is applying for an IRD! Without an IRD number you will pay taxes as high as 50%, so it is quite necessary for starting a job. Luckily, since October 2017 the Government of New Zealand has made it a little easier for you. Instead of finding a post office with all the right documents, you can now easily do it online and receive your information within two days on your email! When doing research online you will often find stated that you need a “due diligence form”. However, this is only necessary if you are not in New Zealand. 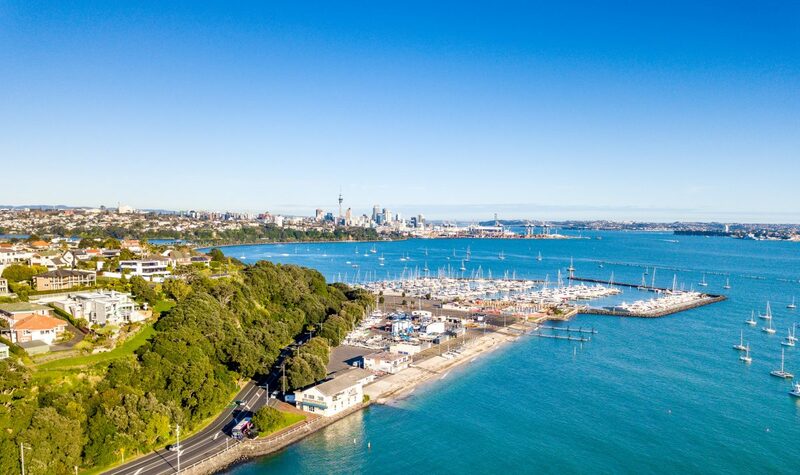 The easiest thing is to wait to you are in New Zealand, open a bank account (as described above), receive your proof of a fully functional bank account and quickly apply for your IRD Online. Your tax identification number from home. As you needed most of these documents already for opening up a bank account, and you will receive the proof of a fully functioning bank account from the bank, it will be a piece of cake. Now head to this link to find all other information and to start the process! It is easy and straight forward, the sooner you do it the better, the quicker you can start looking for a job. So that is it, you have a bank account, an IRD number, and a place to stay, now let’s put that working holiday visa to a purpose. 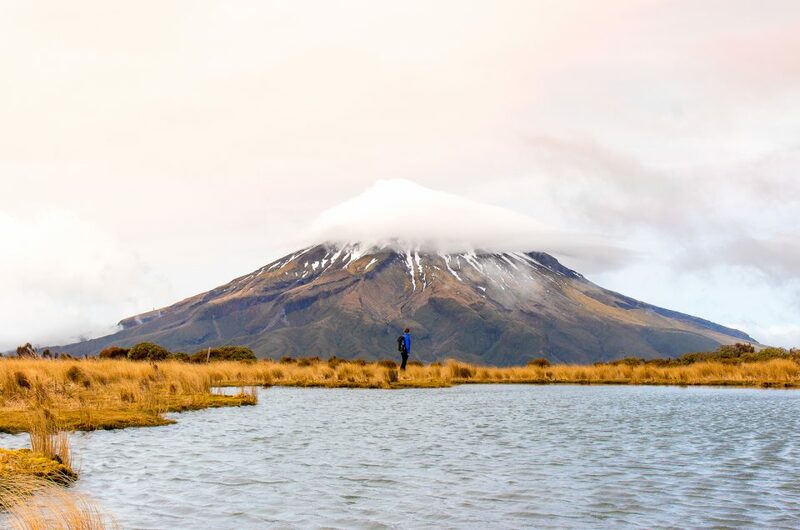 Finding a job in New Zealand is not hard, depending on how picky you are. Degrees, previous work experience and internships, you will all be able to put it to a use here since most jobs that are related to your own field, require some qualification. A large amount of jobs will give you the statutory holidays off (not always paid). That said, don’t immediately settle for a job that pays you 16.50$ an hour, it is possible to find a job here that pays you 18$ or even 25$ an hour depending on years of experience. But now, where should you start looking for a job? Backpacker Board, as the name says, is directed at backpackers on a working holiday visa. Most of these jobs will require you to be in the country already, and often start the next week. A larger amount of these jobs do not require any specific set of skills, just hard workers. Applying is quick and easy, and completely free! Seek, want to look for a more specific job? Perhaps a job more directed in your field (and paying more than minimum wage), Seek is the way to go. Save your CV and your data once and applying for a job is as easy as two clicks! I personally found both my jobs in Auckland via Seek and would highly recommend this website. Indeed, while personally not my favorite website to use, it might be the largest job board in New Zealand. No matter in what field you work, I am sure you will find a job on here. Applying is quick and easy, and all job requirements are given on the job posting. What else do you need? And there you go, before you know it you’ll be working and earning money to travel around New Zealand and beyond! How about you, do you have any other recommendations for job related resources? Phone – If you are doing a working holiday visa you will most likely stay a bit longer in the country, and getting a sim card is highly recommended. Don’t forget to update your resume with your new Kiwi number so you are reachable to your future employees. Both Spark and Vodafone have great prepaid deals! Simply walk into the store, buy a simcard and the rest you can do online. Spark even offers free wifi at a large amount of checkpoints throughout the big cities. The Warehouse – The Warehouse will most likely become your favorite store while living in New Zealand. They sell almost anything and everything for a low price. Perfect if you need to buy some utensils, towels, soap, a new charger, clothes or cleaning appliances. You name it, and The Warehouse will most likely sell it! Grocery Shopping – Grocery shopping can get expensive here. A few quick tips on how to bring your cost down… Buy your fruit and veggies seasonal and be sure to shop at fruit markets and farmer’s markets for the best deals! Most supermarkets here offer a free discount card (such as Countdown) that will offer some VIP discounts for their customers, so don’t forget to grab one! What bank did you end up using that the airbnb receipt worked? We ended up using ANZ, but we might have just been lucky that it worked for us that day, we were certainly grateful it did work! Thanks for the update Lucas! I have updated the article accordingly!